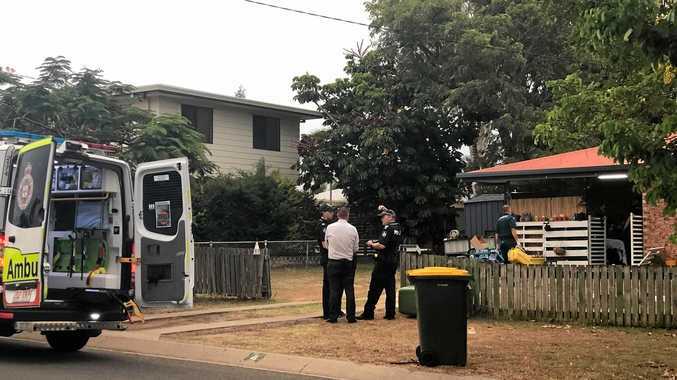 9.45AM: ROCKHAMPTON Police have confirmed a 47-year-old man has been charged with attempted murder following an assault in Gracemere. The police took the man into custody on Monday where he was officially charged with the attempted murder of a 44-year-old man. Police were called to a Thora St address last Wednesday, February 6, where they found a man with substantial injuries as a result of being struck by a machete. Detective Senior Sergeant Luke Peachy said both men sustained substantial injuries as a result of the attack. "What police will be alleging is that the victim was struck a number of times with the machete, twice in the head and once under the arm,” he said. While police are still investigating the circumstances surrounding the alleged attempted murder, they were able to confirm the men were known to each other. "I think it will come out throughout the trial, in regards to the relationship,” he said. 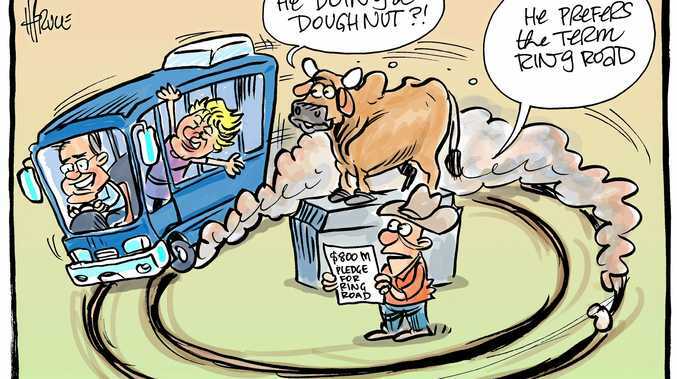 "At this stage, investigations are ongoing. As a result of the alleged assault, both men sustained serious injuries. 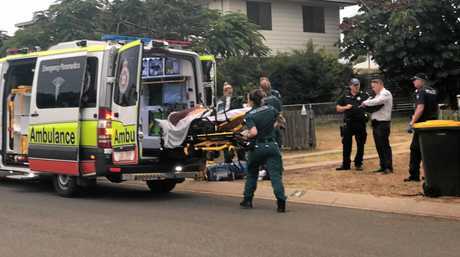 The victim was taken to Brisbane for treatment and was released from hospital yesterday, while the alleged offender required surgery for his injuries. The man appeared in Rockhampton Magistrates Court on Tuesday morning. EARLIER: A 47-YEAR-OLD Gracemere man has been charged with attempted murder following an alleged assault in Gracemere on February 6. 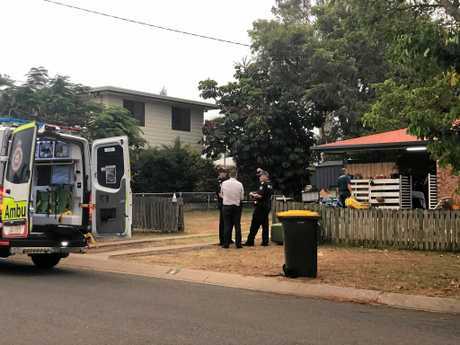 Police officers were called to a Thora St address about 6pm last Wednesday (pictured) where they found a 44-year-old man with a wound to his arm. Both men were taken separately to the Rockhampton hospital. 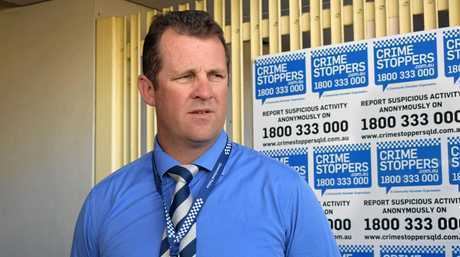 Police revealed late last night a 47-year-old Gracemere man had been charged with one count of attempted murder. He is due to appear in Rockhampton Magistrates Court on February12. It was reported at the time to be a serious stabbing. Police seized a machete from the scene.